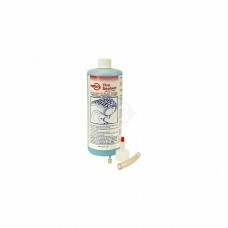 Dispensing Pump used with our #32-10328, 1 Gallon Rotary Tire Sealant.Replaces:OREGON 67-104STENS 75..
Rotary Tire Sealant 1 Gallon. 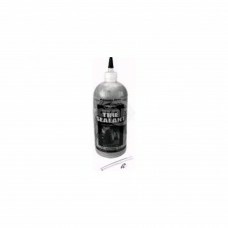 Used on Golf Carts, Riding Mowers, Wheel Barrows,Go-Karts,ATV'S Small ..
SEALANT TIRE ROTARY 16 OZ. Seals Punctures up to 1/4" in. 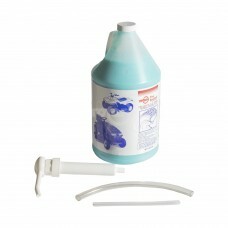 Tread area instantly & permanently while you ride. 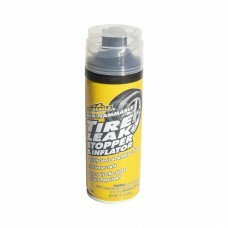 12 per case.Repla..
SEALANT TIRE ROTARY 32 OZ. Used on Golf Carts, Riding Mowers, Wheel Barrows, Go-Karts, ATV'S, Small Tractors, Lawn Tractors & F..
Quickly seals and inflates Tires. 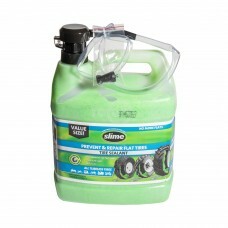 Will fix most normal punctures & rim leaks without need to remove..
"Slime" Tire Sealant. 16 oz Bottle. 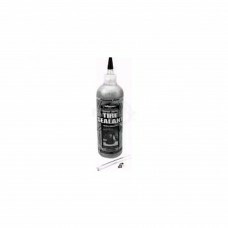 (12 per case)Replaces:STENS 750-660SUNBELT B1SDS500Dimensions:S..
"Slime" Tire Sealant. 32 OZ Bottle. 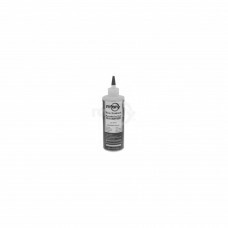 (12 per case)Replaces:STENS 750-676SUNBELT B1SDS1000Dimensions..